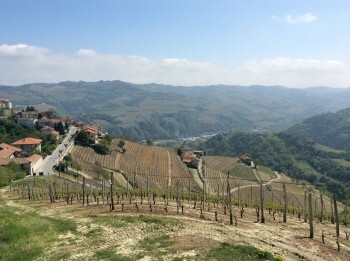 Piedmont – Located on the picturesque cliffs of Camo, at the top of the Langhe, this family run estate has 14 acres dedicated to Moscato and Fresia. 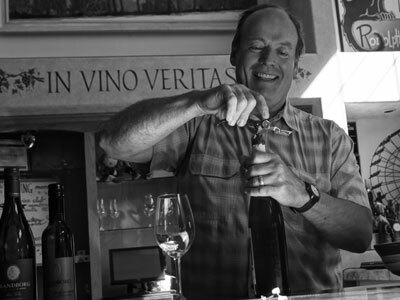 The winery takes its name from the elevation of the vineyards – 499 m above sea level. The altitude allows the grapes to ripen slowly maintaining lower alcohol levels, preserved natural acidity and nearly electric vibrancy. With minimal intervention in growing and vinification, these wines are in a class all their own.